During the pre-construction phase, we take a systematic approach to budgeting, estimating and value engineering. Once that phase is completed and a project has been designed, products have been specified and teams have been chosen, actual construction gets underway. Whether it’s a design-build, design assist or initial project delivery type, we give your project comprehensive management and system commissioning services. 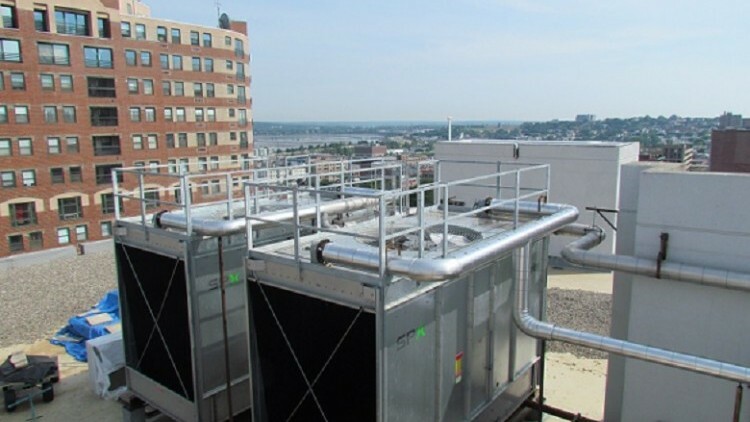 And we’re experienced across all types of projects, from high-rise commercial buildings to data centers – and hospitals, government buildings and museums, military installations and schools. Then we coordinate site deliveries through our own transportation fleet and assure high-quality installation for your project. Our customers come back to us time and again, because they see how effectively our teams are able to contribute to projects. By focusing on accuracy and communication, we’ll give you cost savings and work efficiencies unequalled in the mechanical marketplace. We’ll keep your project on track, and we have the flexibility of resources to adjust for any unforeseen challenge.